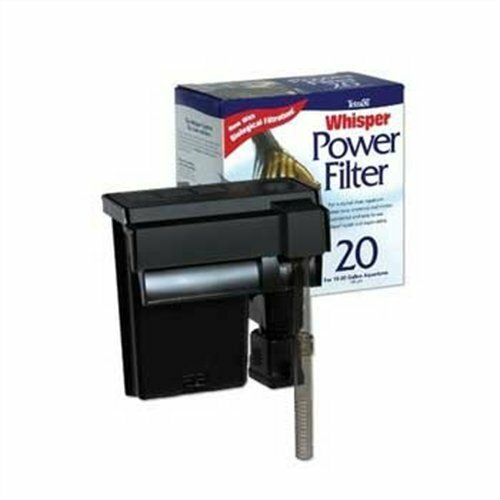 Canister Filters provide superior filtration ideal for larger or heavily-stocked aquariums. 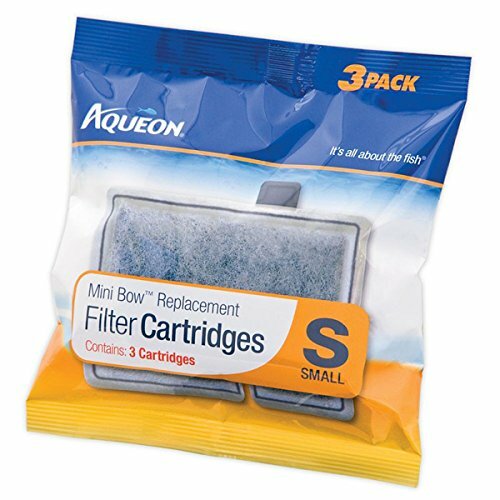 Suitable for use with freshwater or saltwater aquariums, canister filters maximize filtering capacity by making the most of their large filter body. 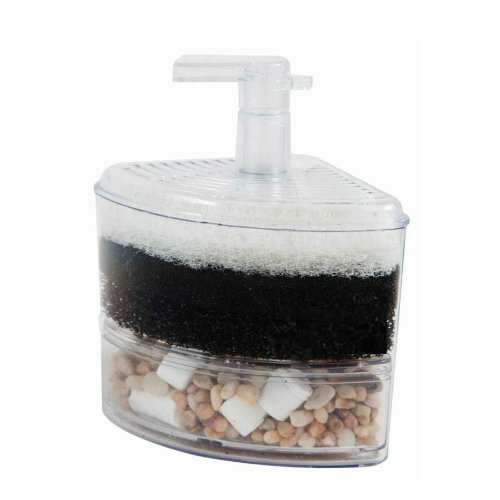 Canister filters are used by fish enthusiasts who need superior mechanical, biological and chemical filtration in large aquariums that house their fish. 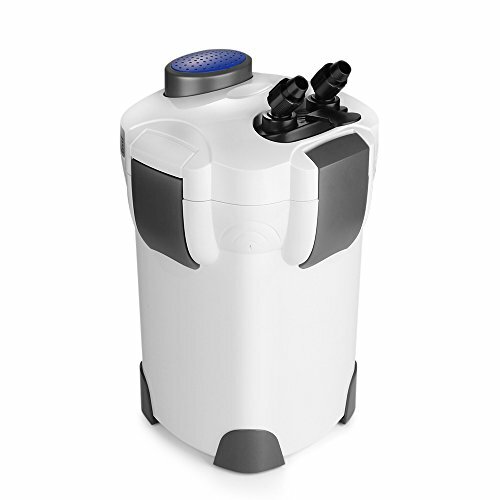 Canister style external filter offers a greater quantity of filter materials for use along side a greater degree of flexibility. Water enters the canister filled with the chosen filter material through an intake pipe at the bottom of the canister, passes through the material, and is fed back to the aquarium through the return pipe. Water is forced to circulate through the filter by a pump inside the canister. 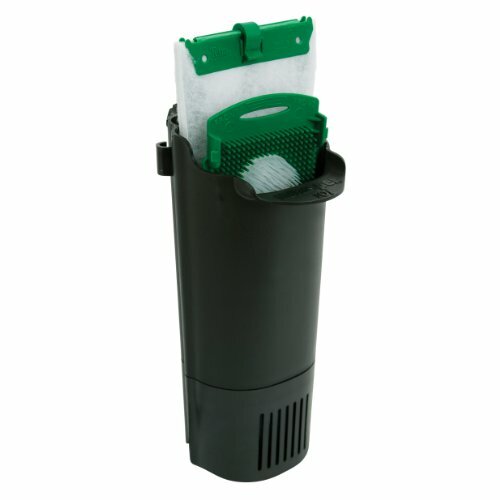 External canister provide a high volume of filter material without reducing the internal space in the aquarium, and that they are able to be disconnected from the tank for cleaning/maintenance and replaced without disturbing the aquarium interior or occupants.